‘Expecto Patronum!’ – Sounds familiar, right? Who does not know about the magical adventures of Harry Potter, Hermione Granger, and Ron Weasley? Many of us dream of getting a Hogwarts acceptance letter on our 11th birthdays. But if you didn't get that owl, you still have another chance. Let’s enter the world of magic! Oberon Zell-Ravenheart, 68, decided to make Hogwarts and the world of Harry Potter a reality. He established the Grey School of Wizardry – the world’s first magic academy. 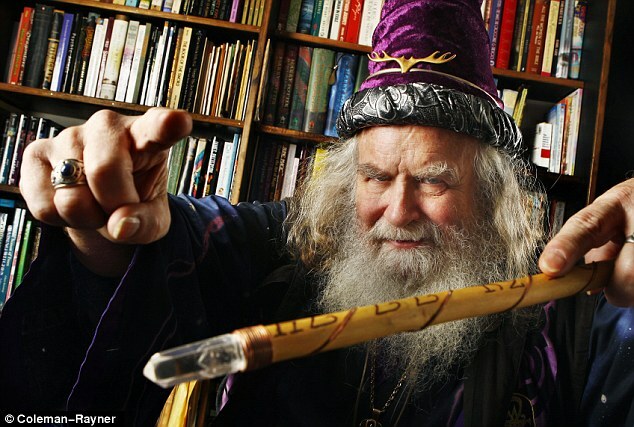 Oberon, the real-life Dumbledore, dedicated his life in studying dark arts and founded the Grey School of Wizardry as the first wizard school to be officially recognized as an academic establishment. 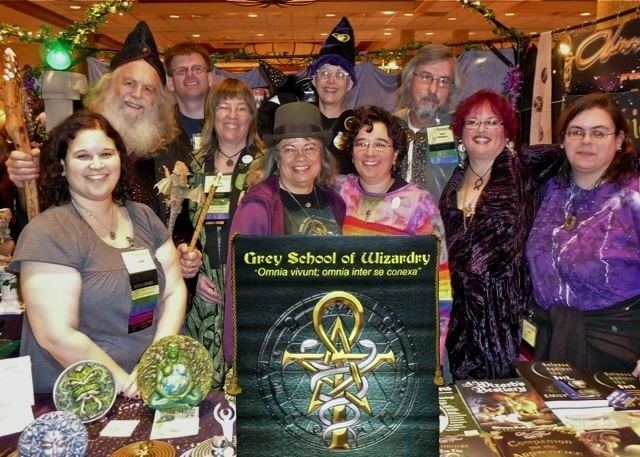 The Grey School of Wizardry specializes in occult magic, operating primarily online and as a non-profit educational institution in California. The name of the school derived from the classic ‘Lord of the Rings’, and in particular with the appendix to the name of the protagonist Gandalf (the Grey). The school provides a seven-year apprenticeship curriculum in wizardry and currently has 735 students. They offer over 450 classes and like Hogwarts, the Grey School teaches 16 color-coded departments. Some of these are Wizardry (indigo), Healing (blue), Alchemy (red), Beast Mastery (brown), and Dark Arts (black). The school’s program was partially inspired by the Hogwarts School of Wizardry and Witchcraft from the Harry Potter novels. 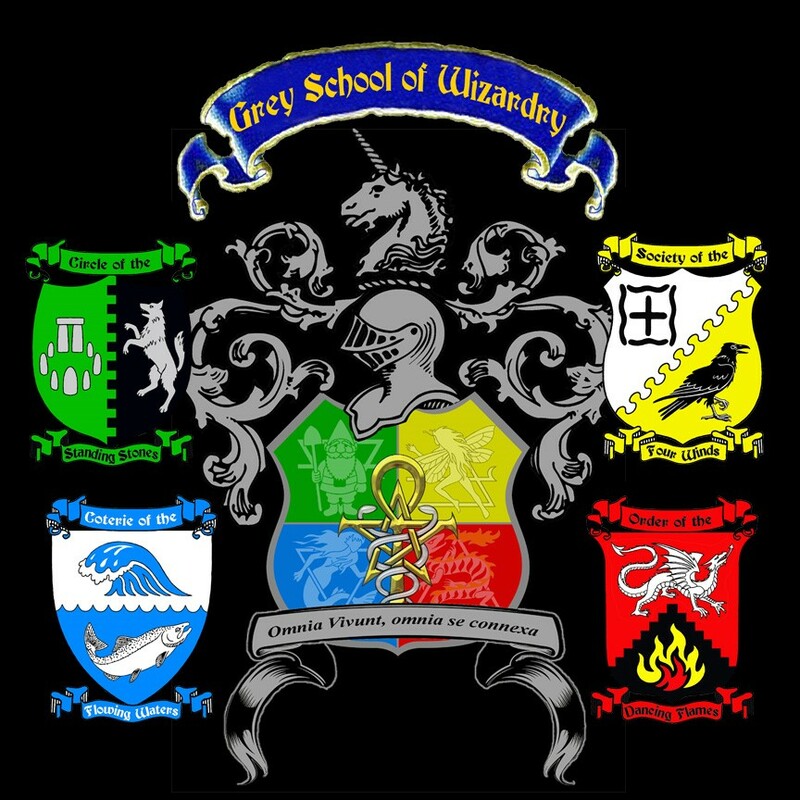 And, like Hogwarts, the Grey School has four youth houses: Salamander, Undines, Sylphs, and Gnomes. On the other hand, there are four equivalent lodges for adults: Flame, Water, Wind, and Stone. And just like Harry Potter and his friends, they must all learn to defend themselves against Dark Arts. It might sound unrealistic to us but Oberon insists that the Grey School of Wizardry is an entirely serious project. The online learning institution holds regular summer camps where young wizards can learn new things and show off their skills. They all pay an annual tuition of $30, which really isn’t very much considering we are talking real wizardry. And to think they can graduate as ‘Certified Journeyman Wizards’ after just seven years of study. Who would not want to try that?